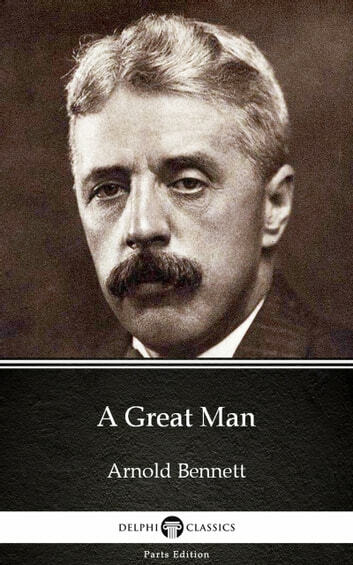 This eBook features the unabridged text of ‘A Great Man by Arnold Bennett - Delphi Classics (Illustrated)’ from the bestselling edition of ‘The Complete Works of Arnold Bennett’. Having established their name as the leading publisher of classic literature and art, Delphi Classics produce publications that are individually crafted with superior formatting, while introducing many rare texts for the first time in digital print. The Delphi Classics edition of Bennett includes original annotations and illustrations relating to the life and works of the author, as well as individual tables of contents, allowing you to navigate eBooks quickly and easily. From The Log of The "Velsa"